More than one in three U.S. workers (35 percent) are Millennials, making them the largest generation in the U.S. labor force. And with Baby Boomers reaching retirement age at a rate of 10,000 per day, that number is climbing sharply across all businesses. By 2025, 75 percent of the global workforce is expected to be composed of Millennials, according to The Brookings Institution, a nonprofit public policy organization based in Washington, D.C.
As of 2017, the most recent year for which data are available, 56 million Millennials were working or looking for work. That was more than the 53 million Generation Xers, and well ahead of the 41 million Baby Boomers, according to Pew Research Center, Washington, D.C.
And according to the Bureau of Labor Statistics, the construction industry's workforce is aging faster than any other U.S. industry. 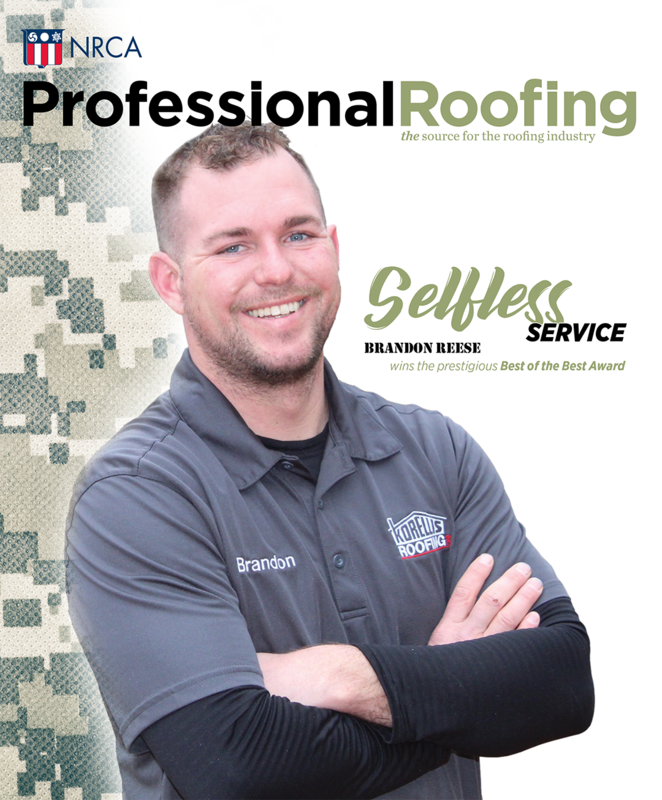 For a growing number of roofing businesses, the problem is expected to worsen as increasing numbers of aging workers leave the industry and take their knowledge and skills with them. Some estimates by Facilitiesnet predict a shortage of 31 million skilled tradespeople by 2020, much of it through natural attrition as increasing numbers of Baby Boomers exit the workforce. Finding younger generations to fill these shortages continues to prove difficult. More than 1 million construction jobs have been lost during the past 10 years, according to Forbes, and though the greater economy has rebounded since the Great Recession, the construction industry's numbers have not recovered at the same pace.